We, the Human Care Air Ambulance, are a team of doctors and experts to provide emergency services of air ambulance 24×7 in Australia. We have the fastest air ambulance services throughout the country with one of the best amenities to provide to our patients. Our team, consisting of the medical professionals, and the pilot, take the biggest challenges and responsibilities of transporting the patients to a center with higher medical facilities. While we transport our patients from one place to another, the only main thing we consider is their safety. For transporting the patients through aviation means, we keep all the things into consideration like the travelling distance, weather conditions and the patterns of winds. These factors help in securing the safety of our patients as well as staff. 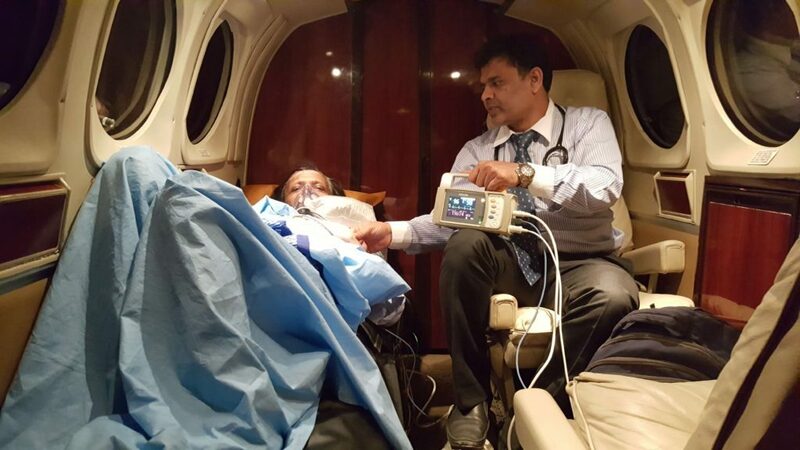 We provide our patients with all the possible medical facilities they require including oxygen cylinders and ventilators for any kind of medical emergencies till they receive a further treatment. Our team consists of nurses and doctors that have undergone proper training sessions and are highly qualified to assist the patients with their needs. We transport our patients through airplanes or helicopters so they reach the destination point as soon as possible without much waiting. We ensure that the transport of our patients is hassle free and comforting for them by providing a bedside to bedside transferring. One of the most important services that we provide during the emergency is the ICU facility for the critical patients. We also provide with all the types of emergency medications in our aviation services so as to meet the needs of the patients. Our services are cost friendly and reasonable so that all the people can afford them. This makes us feel proud of helping out the patients in need and making us the best in emergency aviation transport in Australia. We also provide the physically challenged people with the best of our assisted technology devices like stretchers, wheelchairs, and required prosthetic devices to aid in a better movement. These services make us one the renowned air ambulances services in Australia and it is a pride for us that we are the most preferred by our users. Our team never leaves a chance in providing their best to the patients and fulfilling their needs. They are always ready to help you out with all you need and whenever you need. The residents of Australia have rated us as the best air ambulance services and patient transport systems available in the country and it definitely gives us a pleasure in knowing that we are providing our best. We have all the medical emergency solutions and we make sure that our patients are satisfied with our services and the help and support that we provide them. We are always looking forward to provide the best of us and we make sure to improve on our quality of services day by day.